Responsible and hardworking, David had always had a job, provided for his family, and paid his bills. He had also always wanted to own a home. But the transition from renting to owning seemed impossible. Obtaining a loan proved complicated and saving up for a down payment, difficult. Discouraged, David wondered why home ownership was not for him. Then David called broker Jon Mercier at Maine Source Homes & Realty. Jon evaluated David’s situation and concluded that despite David’s fiscal integrity, his credit score and overall bank profile needed to improve before the bank would lend him any money. For more than three years, Jon helped David make changes and make progress. “David’s situation is common. He didn’t have bad credit, but it wasn’t high enough for the banks to approve a loan. Most people aren’t taught how credit is reported, so getting a high score can be a challenge,” said Jon. 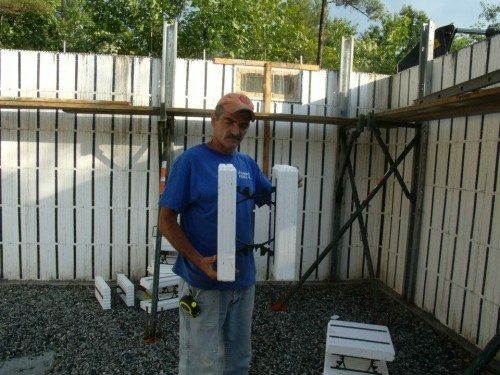 While David worked on his credit, Jon worked to stay on top of all available loan options until he found the perfect opportunity: the USDA direct program – a chance to build a custom home for David and his family for the same price as the 100-year-old starter homes there were considering. David had always wanted to live outside town with a few acres of his own. When the perfect lot came up for sale, David and Jon rushed out to see it and talked about making an offer. But the lot was too large for the USDA direct program, and the seller was expecting multiple offers in cash. 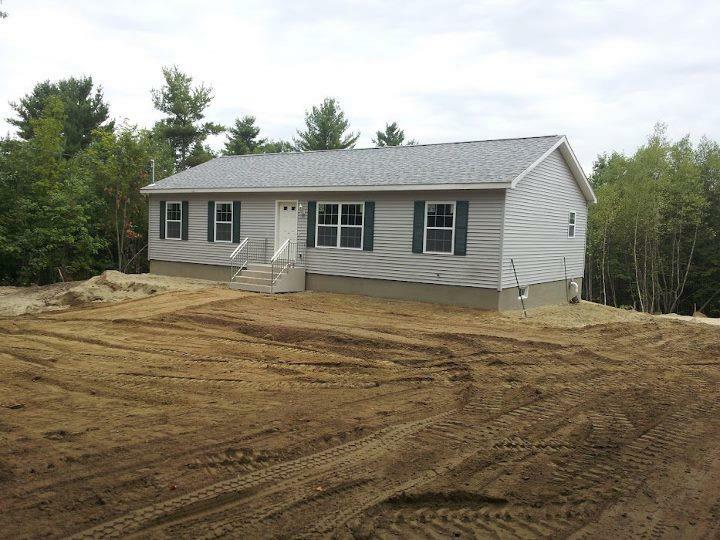 Knowing this was the dream lot for David, Jon went to his colleague and custom modular homebuilder Mark Turner at Maine Source. 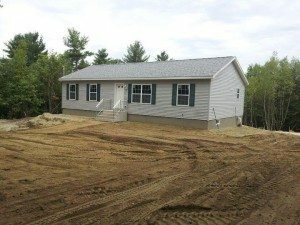 They formulated a plan to buy the lot for David, sell off a few acres to qualify the property for the loan program, and secure it all for David and his family. 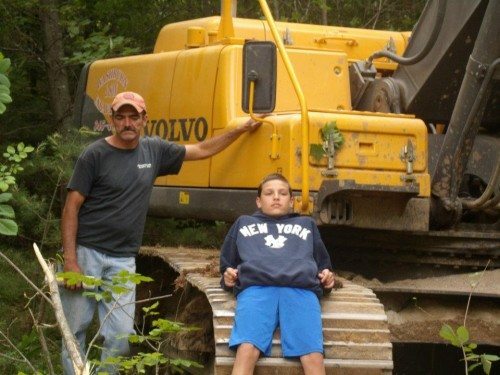 “Purchasing land and selling it back to the client is unusual for a home builder to do, but seeing how hard David had worked over the years, we really wanted to help him,” said Mark. From there Mark and Jon worked with David to build a custom home, close with the lender, and resolve every detail. Today David is living comfortably with his wife and three children in his piece of the American Dream. 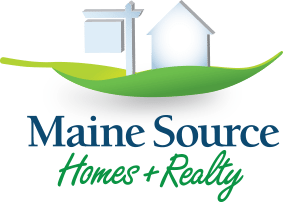 “Maine Source went above and beyond to make this happen for us. We would highly recommend them for all real estate needs,” says David.